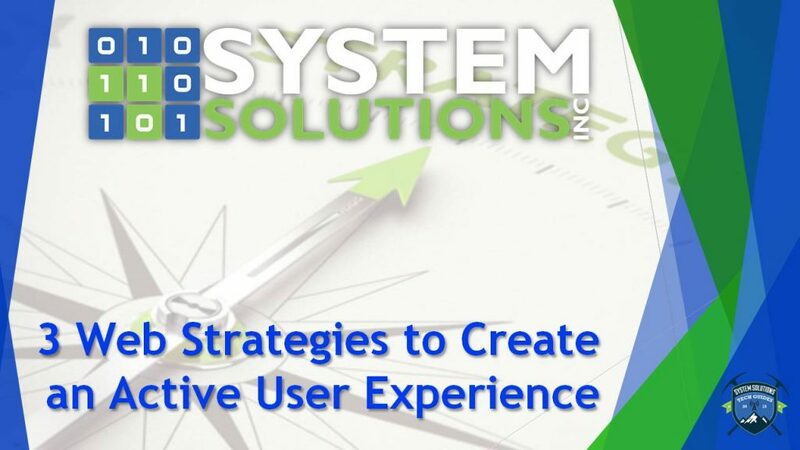 Web Design | SSI | System Solutions Inc.
We define design as the planning of aesthetic and functional components in a content management system. There are many components to web design: development, styling and testing, just to mention a few. When designing a website it is important to consider the functional elements just as heavily as the aesthetics in order to gain credibility with users. With decades of web design experience, we incorporate a web design strategy with the end user in mind. Analysis & Specifications- In this first and crucial phase of web design the client and project manager discuss the current site down to the finest details. After information is gathered specifications will be written to define the functionality and programming tasks required. Development- Programming begins! Developers begin building front end and back end components of the website. At this point, the site is in a rough draft state since none of the design elements are present. Styling- Developers work with CSS to create a beautiful and consistent look throughout the site. In this phase, things like font style and size are made to align with the style guide specification document. Testing- It’s time to get hands on! The site is tested internally and by the client, based on standard operation procedure. Testing usually takes place in several rounds allowing time for any last minute fixes before go live. GO LIVE!– An exciting moment for all, as the website is officially launched and accessible to users. Months of planning and dedication have contributed to this exhilarating moment.